Several African-American employees at Chicago's water department say they have been denied promotions or forced to resign from senior positions. 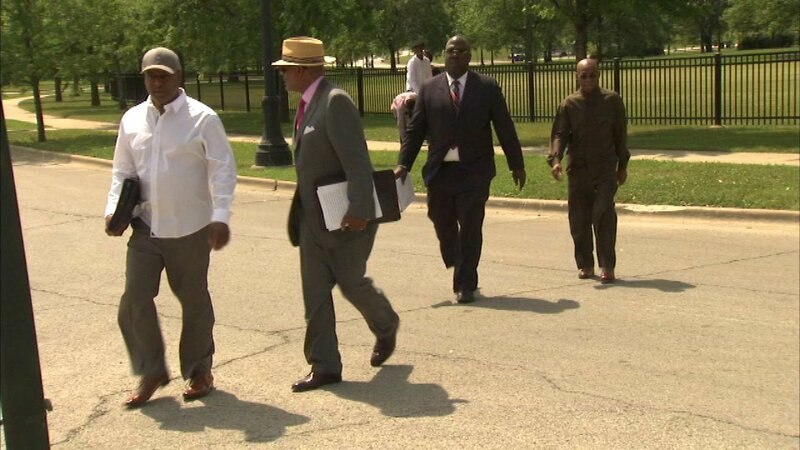 CHICAGO (WLS) -- A class action lawsuit has been filed after a series of alleged discriminatory practices and an abusive work environment at the city's water department. Several African-American employees say they have been denied promotions or forced to resign from senior positions. Workers add they've been subjected to a hostile work environment where white employees are favored over black employees. The lawsuit also makes claims of sexual harassment. "Personally I feel less than me, than I am, when I have to be talked to disrespectfully especially after 33 years of service and an impeccable work record," said Derrick Edmond, a Chicago Water Department employee. The city would not comment on the lawsuit specifically, but says it has no tolerance for discrimination.